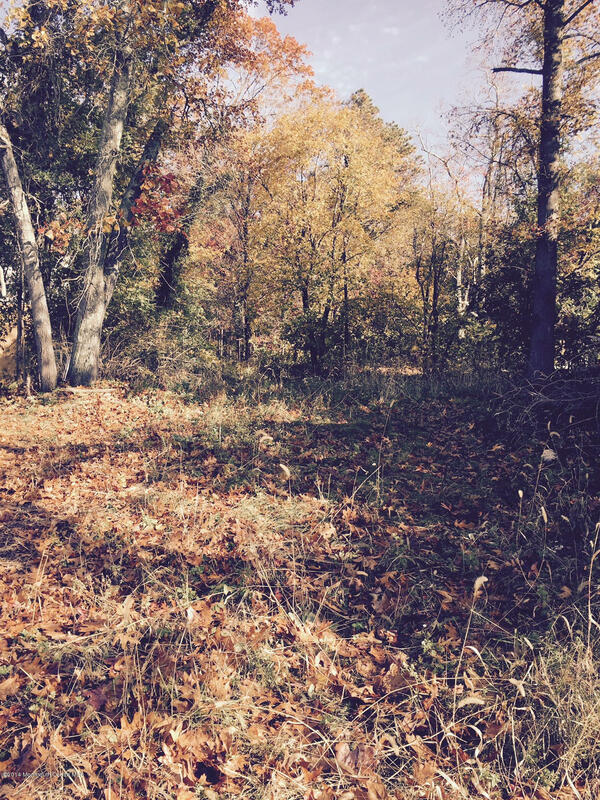 Approved building lot located on a beautiful country road in sought after Freehold Township. Partially wooded lot is ready to build your dream home. Newer homes on the street and located right down the road from a community of high end homes. Close to shopping, restaurants and transportation. Hurry and grab one of the last remaining lots in Freehold Township!